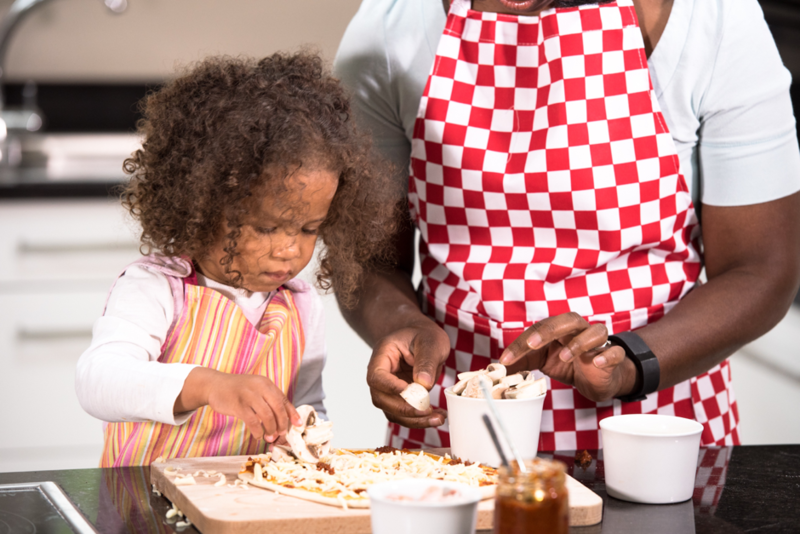 9 ACTIVITIES TO ENGAGE YOUR TODDLER WHILE YOU COOK DINNER. 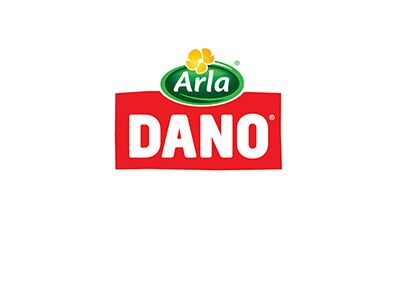 Dano Milk Nigeria > Blog > 9 ACTIVITIES TO ENGAGE YOUR TODDLER WHILE YOU COOK DINNER. Sometimes, being a mom can be a challenging role. You have to cook meals most times, as well as juggle other house chores while taking care of the family. 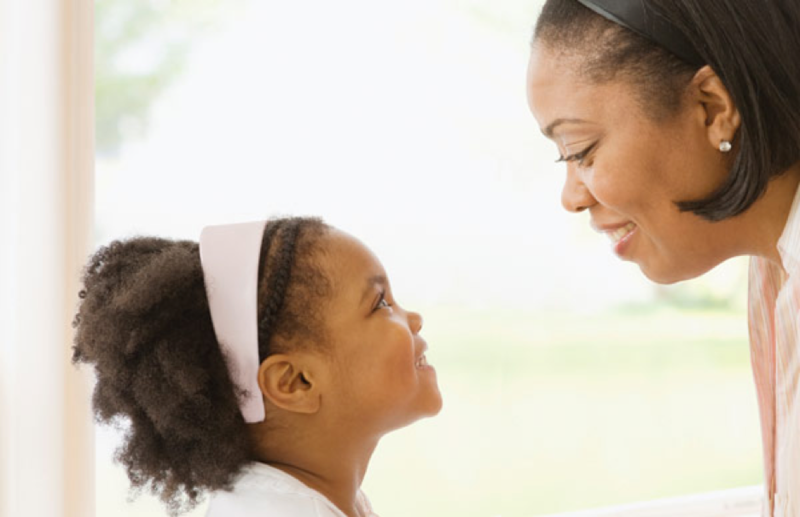 In situations where you have a toddler or a preschooler that is past the age of being carried around, it can be quite a daunting task when you constantly need ways to keep them happy and busy at the same time. It’s an undisputed fact that the toddler age, is one the hardest stage for parents: they seem to have endless energy that can often leave you desperate for ways to keep them occupied. They want to explore, touch and try everything, at the same time, they need your guidance to ensure their safety. To save yourself some stress, it is important you have a number of different activities always planned, so they can easily hop from one to another. Here are some ideas on what you can do to keep them occupied while you’re busy in the kitchen. This combines two toddler’s favorite things; Responsibility and water. 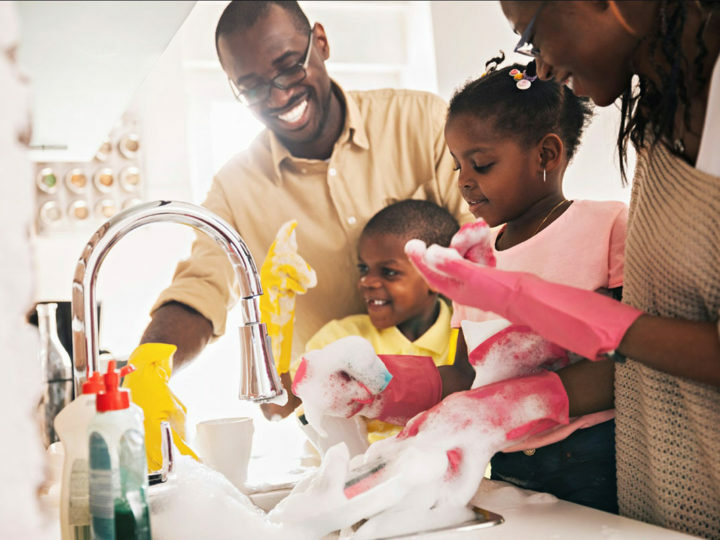 You can put your little one to task by letting them help wash a few pieces of food in the kitchen. This will help you get dinner completely cooked before he gets bored. 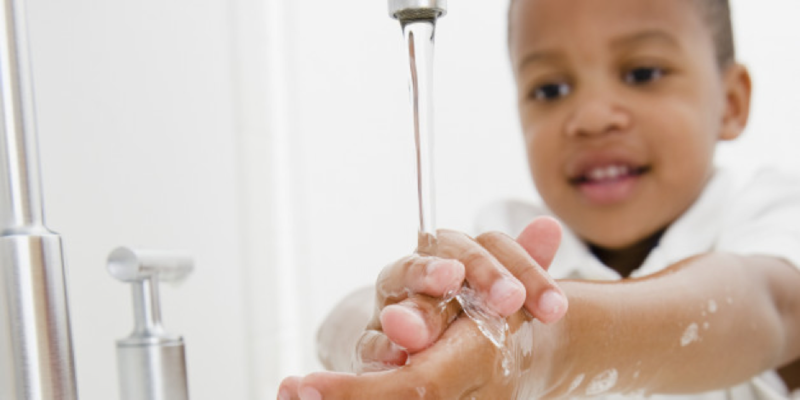 In addition, you can also fill up the sink with warm water, give them some kitchen utensils, a container or two, and let them play. It’s important you expect a wet floor and expect to change their clothes afterward. Always make sure you put a towel down before they start playing. This helps to speed up cleaning afterward. Make them understand the “rules” of this play, which are; no big splashing or dumping water intentionally on the counters or the floor. Often times, they typically stick to the rules because they want to be able to keep playing. This activity is exciting for kids, but only if you don’t mind the loud noise. Often times, kids love toys that make loud noises so they’ll love this activity. Pull out some various items from your kitchen for your child to drum on, then give them some other items to bang on them with. Kitchen drum objects could be pots, pans, bowls, etc. 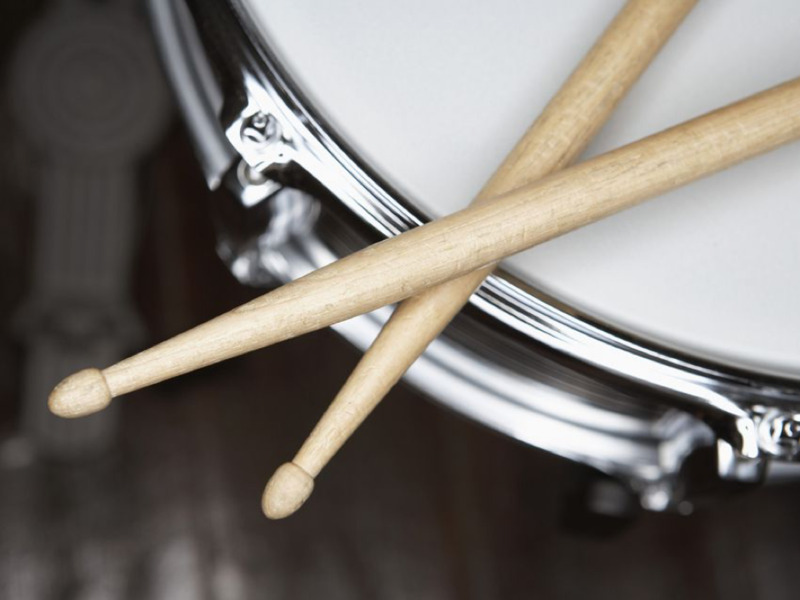 Great drumsticks could be wooden spoons or spatula – since they won’t be able to harm themselves with such objects. Set up all the items in one area and let your child have some fun. Sing along with them, dance to their music while cooking. Do you have some old, scratched CDs or DVDs sitting around? Put them to use and let your child play with them. 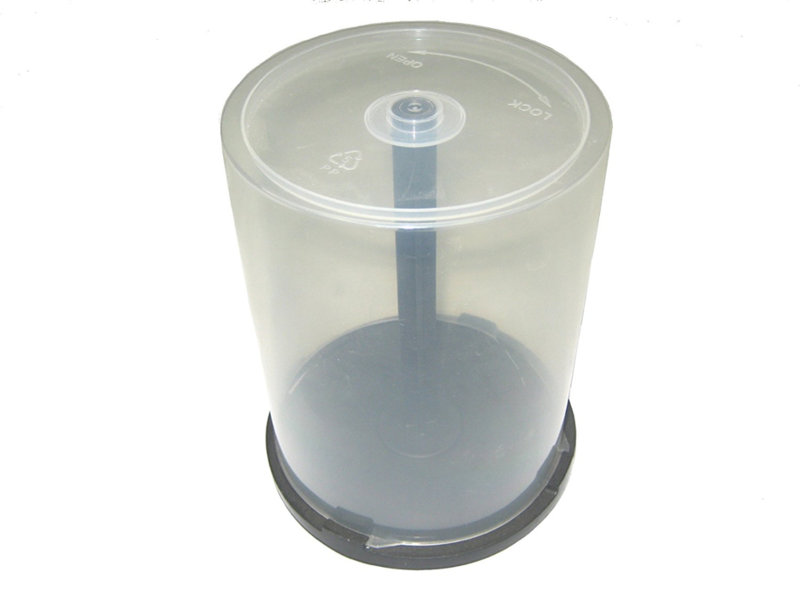 Let your child stack the discs on the CD holder. They’ll stay entertained for a while trying to put the discs onto the plastic spindle. They can stack them all on, then take them all off and do it over and over again as much as they’d like. At first, your child may have difficulties putting the discs on the holder, but after a lot of practice, they’ll get the hang of it. You could also encourage your little one to help you sort your cutleries without the knives, in other to avoid them getting hurt. 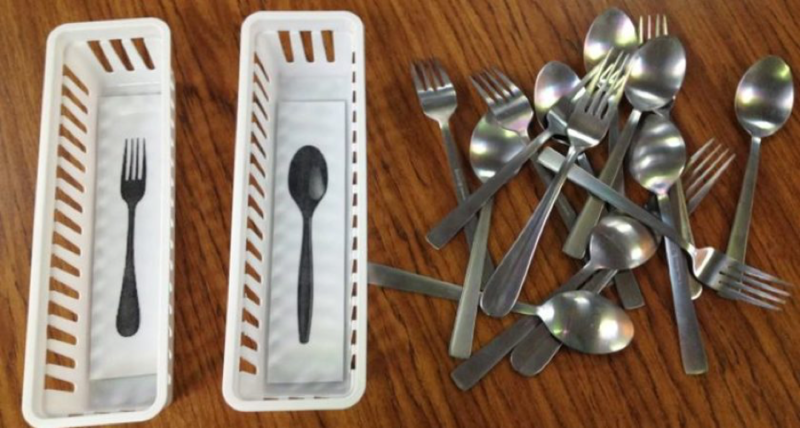 To make this activity more interesting, you can offer them your metal cutlery similar to these. The weight is more interesting for them to hold and gets thrown less often. If they do this often, with time, they’ll love helping you sort the cutlery whenever they get the chance. Another great idea is to wrap some of your child’s toys for them to unwrap while you cook. It’s the perfect way to keep them occupied for a long time. 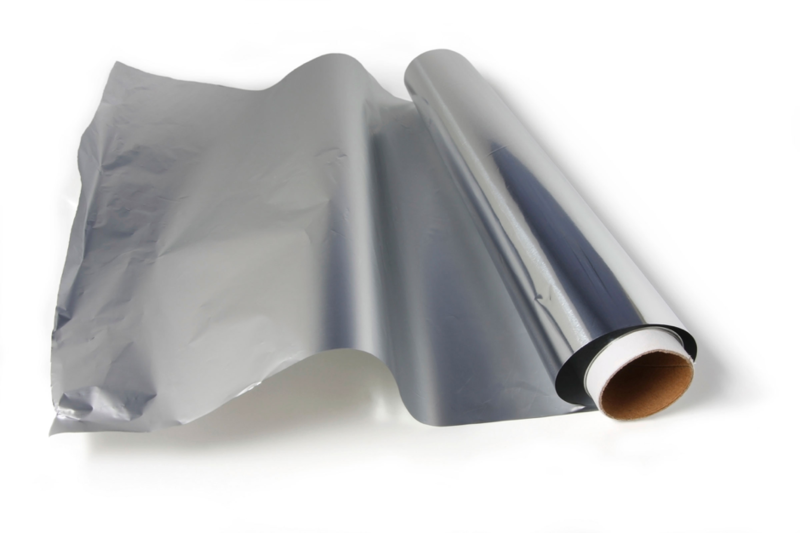 Instead of wrapping them in wrapping paper, use foil. That way, you won’t have to use tape to hold it together and it’ll hold up better when you wrap it around the toy. The more toys wrapped, the longer they will spend unwrapping them. So, make sure you wrap enough to give you the time you need in the kitchen. It’s sure to keep them so focused on what they are doing that they won’t bother you while you are cooking. How about letting your toddler create custom placemats? Set out some paper and markers or crayons and – have your toddler color a sheet as a placemat for each member of the family. 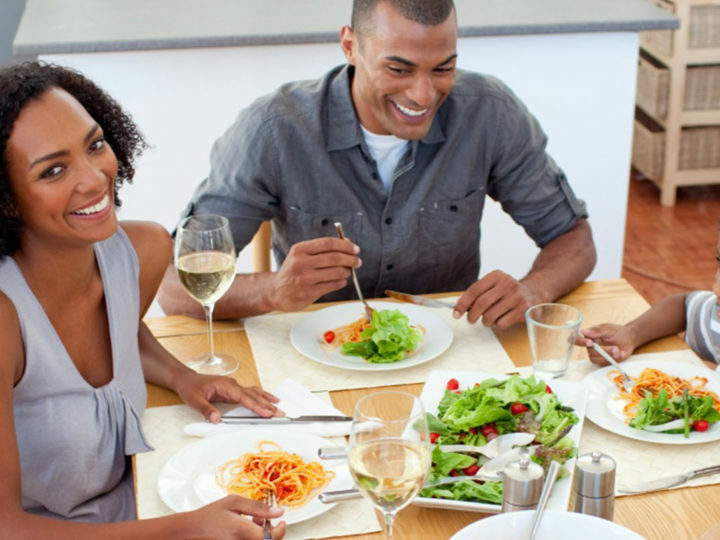 The results will give you a great discussion topic at suppertime. You can also make reusable placemats by laminating paper, then letting your kids draw on them with dry-erase markers. 7. Cook up a story. 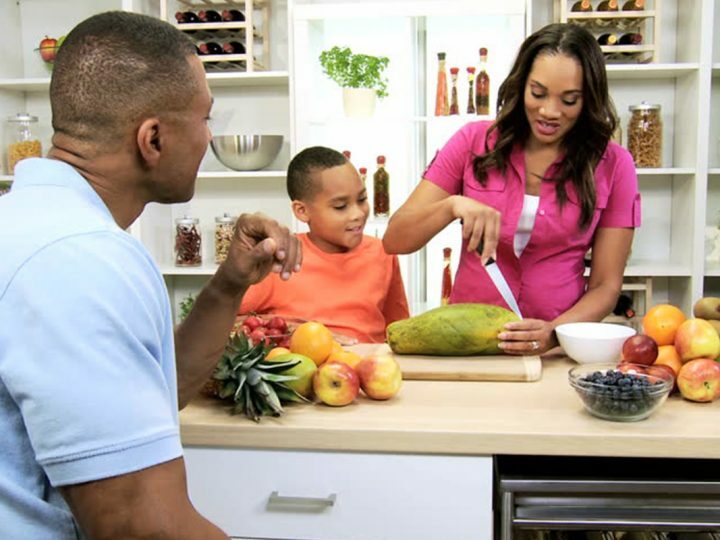 Having your child in the kitchen with you is a great time to tell each other stories. You could try using kitchen items for inspiration. 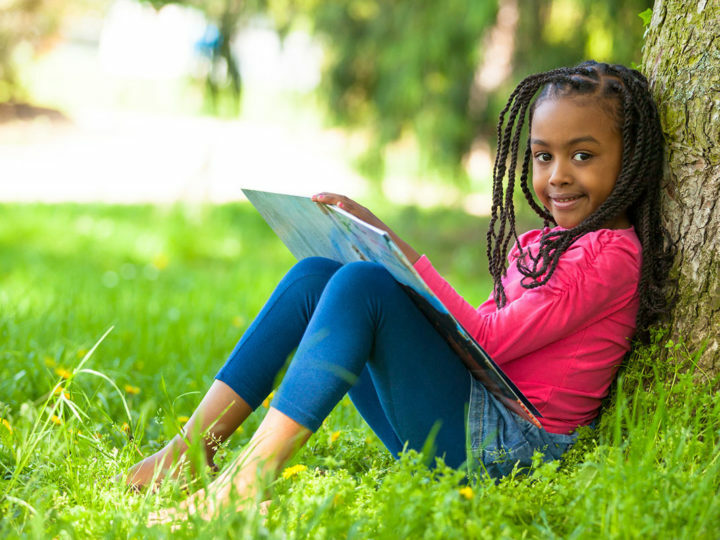 Storytelling often times, help children organize their thoughts, learn new vocabulary and make communication easier. This will help boost their self-esteem. 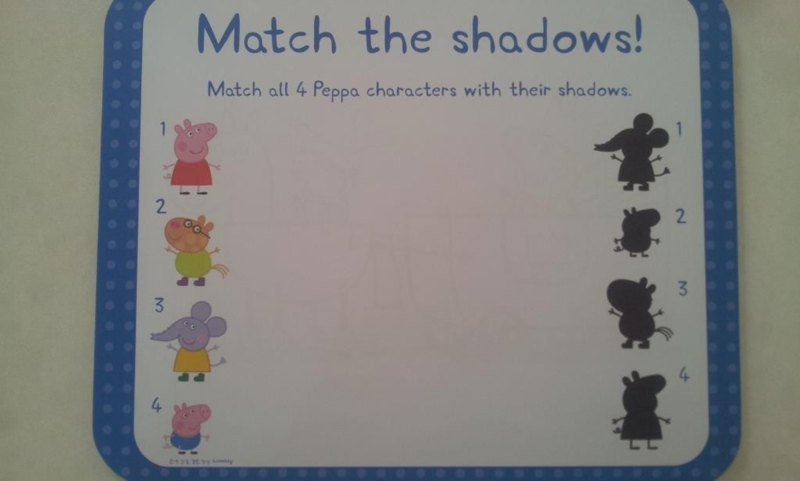 Tip: Your child will love hearing about the main character that greatly resembles him. Toddlers always want to help, especially when it comes to making food. 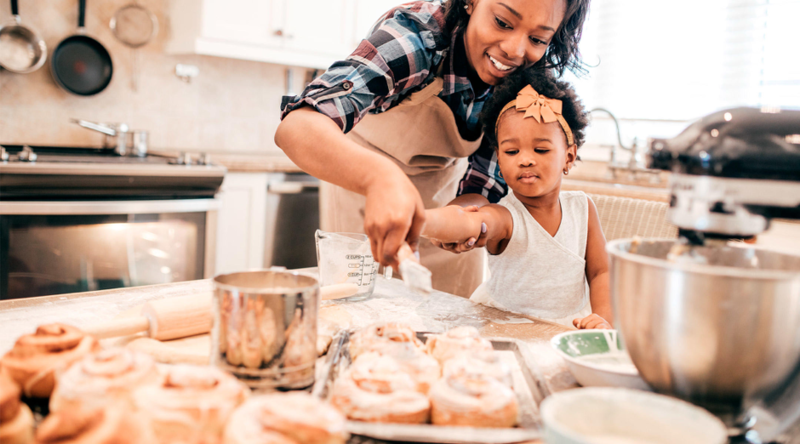 Encourage your toddler’s interest by allowing her to produce a real recipe, such as chocolate chip cookies, and let her do as many steps as possible. She can break eggs, pour in the flour and help stir the cookie dough – while you handle the more dangerous work around the oven. 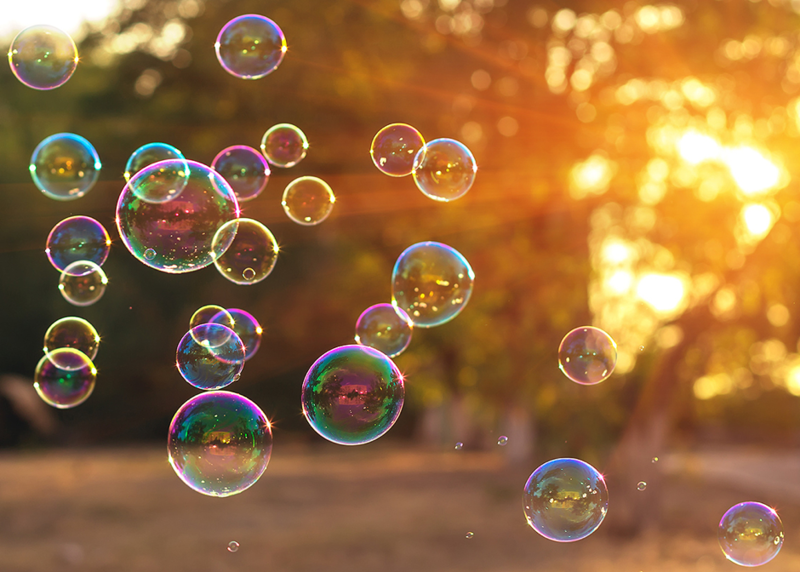 This is a simple and easy way to make your kids love to blow and chase after bubbles. Pick them up at any store with a toy section or make your own from water, corn syrup, and dish liquid. At the end of the day, it’s important you cherish the times you have with your children. When they’re all grown up and have left the house, you will finally have a quiet, empty kitchen to cook in – and most likely, you will look back at those hectic days with much nostalgic fondness.